David Kudrev February 12, 2013 Bleep! 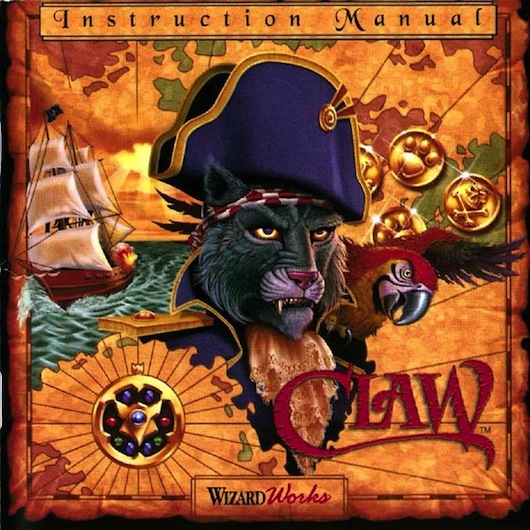 Tanya joins Tom on Bleep to review Captain Claw, a game about a swashbuckling pirate cat fighting the evil Cocker Spaniards! Next ArticleRon Gilbert (Monkey Island, Total Annihilation, The Cave) to open PAX Australia 2013!